Ganha até 0,96 US$ com a Kinguin Mafia! Sabe Mais! Este é um produto restrito e pode ser ativado e jogado APENAS na Russia. 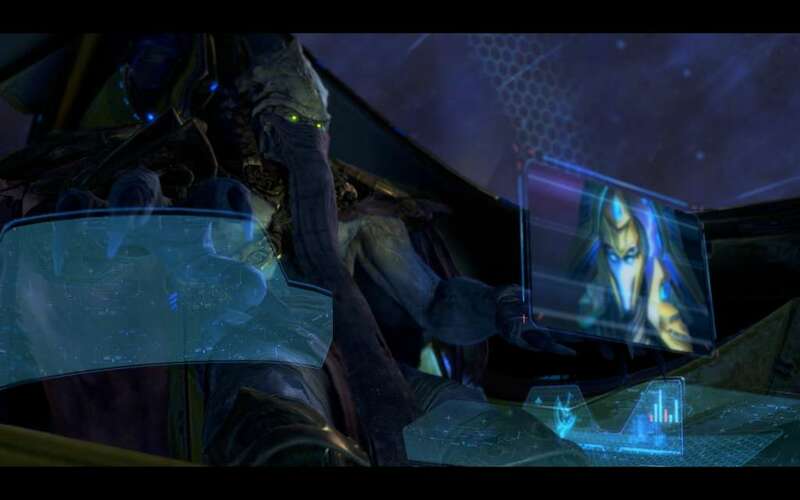 You are Hierarch Artanis, leader of the mighty protoss race. 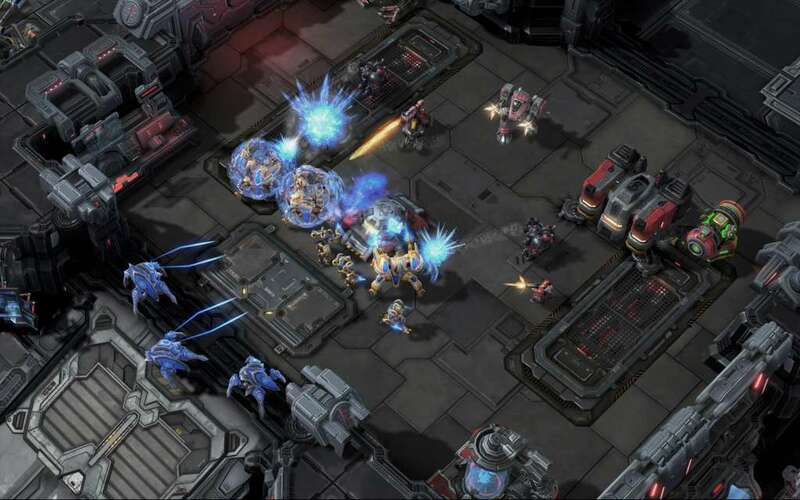 Years ago, your homeworld of Aiur fell to the merciless zerg Swarm. Now, at long last, you have raised a powerful fleet of warships known as the Golden Armada, and are poised to reclaim your world. But an ancient evil—Amon—threatens this destiny and the fate of the entire galaxy. 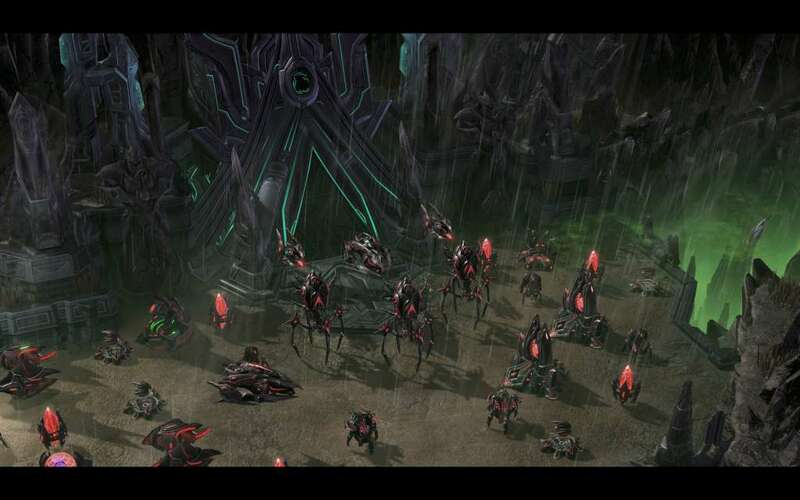 Only you can reunite the protoss factions and defeat the coming darkness before it consumes all life in the sector. 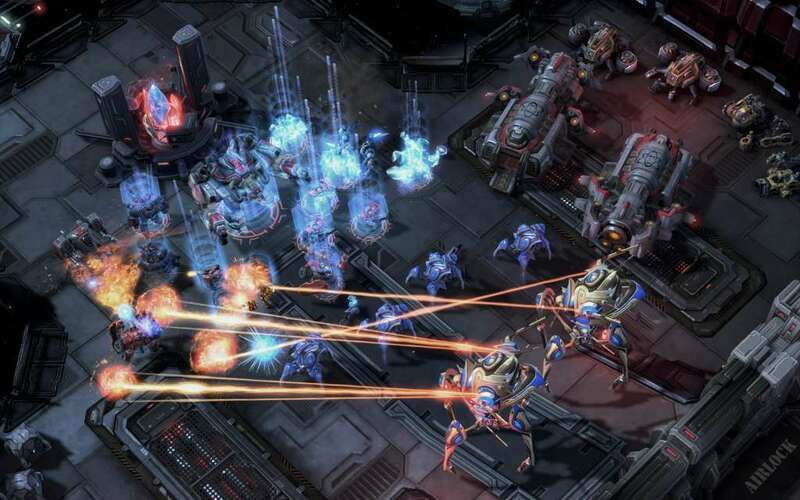 The Protoss are desperate...and dangerous. 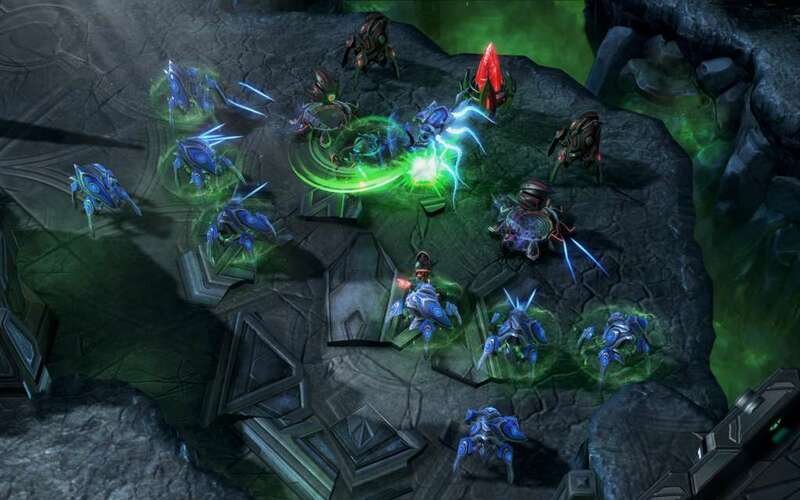 Legacy of the Void’s campaign shines a light on the flickering light of Protoss culture, placing pathos at the front of the humanoid alien race’s conclusive story. Before diving into my first Protoss mission, I explored the Spear of Adun, the warship led by primary character and leader of the lost and last of the Protoss. Hierarch Artanis.. Automated Tournaments - Daily Competition - Come prove your might against participants from around the world in no-holds-barred tournaments that run once per day at specific times. Entries are open to players of all skill levels. Sign up, survive the elimination rounds, and face off against the best for ultimate dominance! Archon Mode - Two Player Single Base Control - Two heads are better than one: you and an ally share control over a single base to battle against two enemies in multiplayer action. Learn basic tactics from a seasoned veteran or amplify the power of a burgeoning all-star. Embody the spirit of the Archon and merge together to become a greater, unified force. Allied Commanders - Objective Based Co-Op - Join the battle with a friend in an open-ended cooperative experience. Choose a powerful commander from your favorite race and fight in diverse scenarios with dynamic, campaign-style objectives. 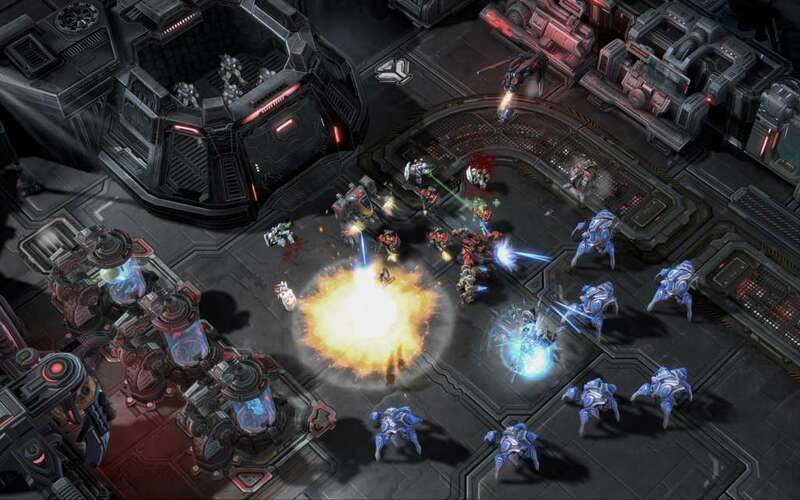 Level up your commander to gain access to new units, abilities, and customization options for your army. The time is now. The theater of war awaits, commander. 4. Inicie Blizzard Downloader para fazer o download do jogo.